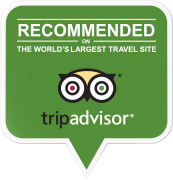 When you stay at the Bayshore Inn, our guest services are designed to make your trip to Waterton that much sweeter. People come from all over the world to spend time in Waterton Lakes National Park. They might be here for an adventure tour, our hiking trails, golfing or simply to take in the beauty of the Canadian Rockies. 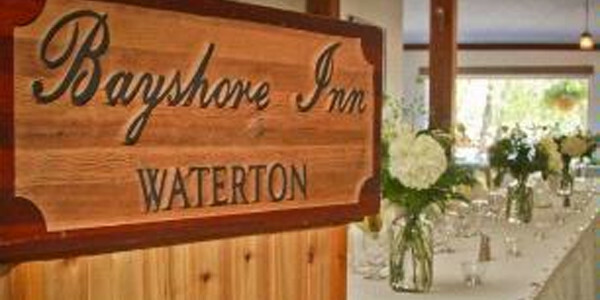 Whatever your reason for traveling here, when you stay at the Bayshore Inn, our guest services are designed to make your trip to Waterton that much sweeter. Whether you crave pampering, are looking for new things to explore in Waterton, business services, a unique gift or the best food in the park, the Bayshore Inn is here to meet your needs. When you stay with us, you get to have it all.